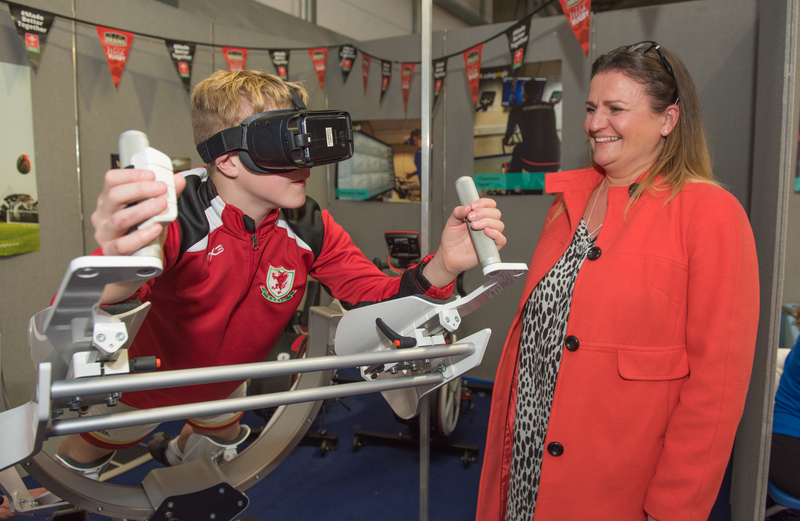 We're teaming up with Coleg Sir Gâr and the Welsh Government, Carmarthenshire County Council and Castell Howell Foods to bring some of West Wales' biggest employers, colleges and training providers together at SkillsCymru Carmarthenshire, a careers event at Parc Y Scarlets in Llanelli. 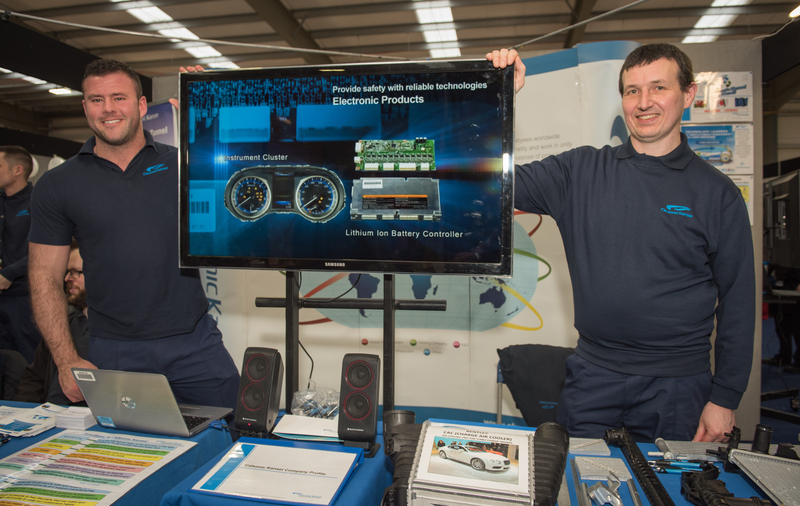 With more than 100 exhibitors from across Wales attending the two-day event, you'll have the chance to meet employers face to face and find out more about your dream job. Find out more about careers and apprenticeships with companies like; Dyfed Powys Police, Dŵr Cymru Welsh Water, Hywel Dda Health Board, University of Wales Trinity Saint David, Carmarthenshire County Council, Coleg Sir Gar, Rathbone, Tata Steel, Willmot Dixon and many more. 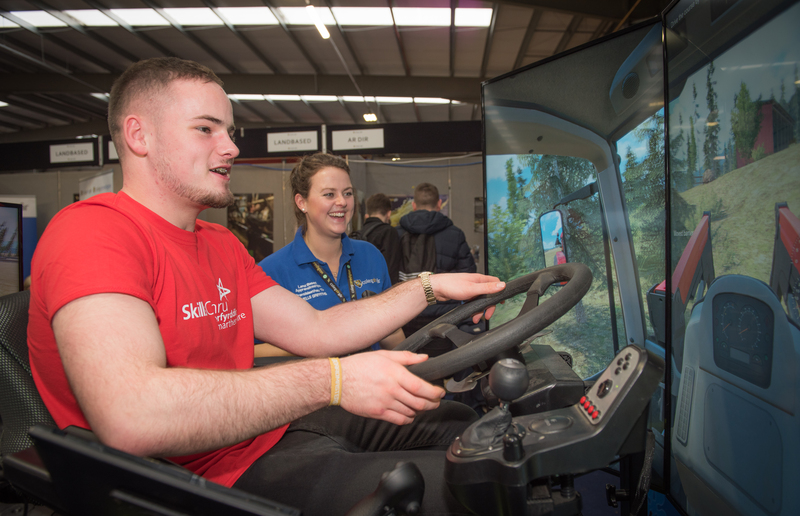 You’ll also be able to test your skills at our ‘Have a Go’ stands where you’ll be able to try out a range of activities including hair and beauty, catering, creative arts and built environment (including plumbing, electrical, bricklaying, carpentry, interior decorating and plastering). Schools from across Carmarthenshire and Pembrokeshire will be attending, but the event will also open to parents, guardians and members of the public between 3.30 and 6.30pm on Thursday 21st February for those who want to find out more about careers, jobs, Apprenticeships and work based learning. 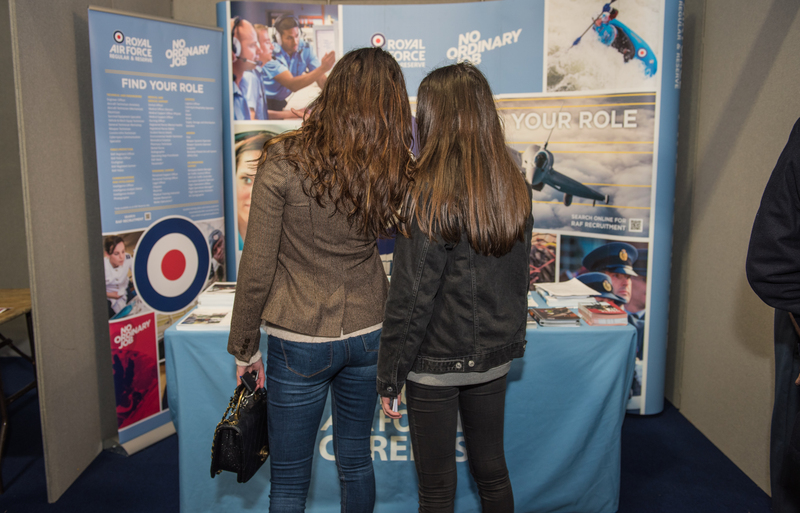 Skills Cymru will inspire and motivate you to explore your career options in a new way.